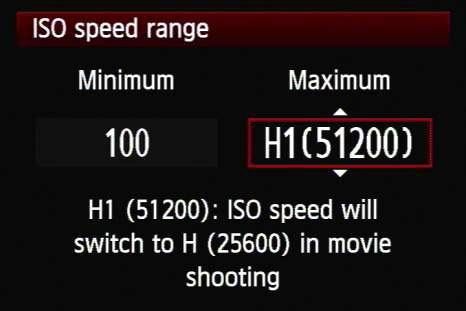 Unlike the other exposure controls on your dSLR (aperture and shutter speed), ISO doesn’t have a dedicated shooting mode. That means you should always be thinking of ISO and how it will affect your photos. You can do that in one of two ways. Both approaches have their strengths and weaknesses. Turn control of ISO over to the camera via Auto ISO. When you know exposure isn’t a problem, keep ISO as low as possible. This strategy ensures that you shoot the least noisy photos possible. But, when getting a good exposure with your chosen shutter speed or aperture becomes a problem, ISO comes to the rescue. Using Auto ISO is very simple: Make sure it’s on and start shooting. The camera will raise or lower the ISO based on the scene and the other exposure settings. When you’re concerned with getting the shot and don’t mind that the ISO might rise dramatically or change from shot to shot, Auto ISO is a great solution. 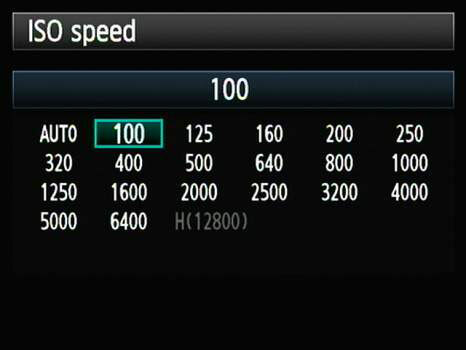 Shooting modes: Check your camera’s manual to see what shooting modes have Auto ISO and if restrictions exist. When your camera is in an Auto mode, Auto ISO is on by default. When you’re shooting in a Scene mode, you may be able to set Auto ISO or switch to manual. You should be able to use Auto ISO or switch to manual ISO when you enter Program, Aperture priority, or Shutter priority shooting modes. When you’re in Manual mode, you may not be able to use Auto ISO. Auto ISO limits: Most cameras limit the ISO range in Auto ISO mode. In other words, the camera’s entire ISO range isn’t available when you’re in Auto ISO mode. You may or may not be able to expand or contract this limited range. Check by looking in the menu. Configuring Auto ISO: Most dSLRs allow you to set up Auto ISO by setting a maximum. You may also be able to set a minimum shutter speed; if it hits bottom, your camera will start raising the ISO. Display peculiarities: In Auto ISO, some cameras round the ISO to the nearest round number when displaying the setting in the viewfinder or on the LCD screen. When you review the photo, you’ll see the exact ISO. Auto ISO tips: When you’re shooting action, try switching to Shutter priority shooting mode and turning on Auto ISO. This strategy puts a premium on allowing an adequate amount of light into the camera while keeping shutter speeds high enough to avoid blurring everything. If you need more ISO, switch out of Auto ISO and set the ISO yourself. Take some test shots and see how much noise your camera shows at different ISOs. You may decide that you simply won’t ever use photos taken at or above a certain ISO. In that case, you can restrict Auto ISO by changing its bounds. This gives you some control over an otherwise automated process. 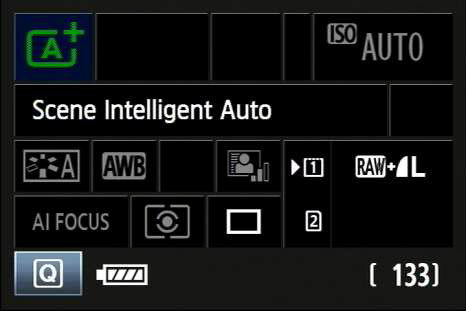 Turn on Auto ISO: This is where you turn Auto ISO on or off. Minimum sensitivity: You can sometimes specify the minimum ISO. Raise this only if necessary. For example, you may want to limit the total range to keep the noise level relatively uniform. Maximum sensitivity: The highest ISO that you want the camera to use. Set this to a value that reflects how much noise you’re willing to work with. 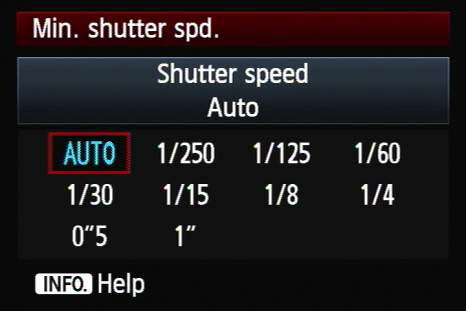 Minimum shutter speed: This setting tells the camera the minimum shutter speed you’re willing to accept before it raises the ISO to keep the photo from being underexposed. The camera lowers the shutter speed below the minimum only if it can’t raise ISO enough to get the necessary exposure. You can leave it on Auto in some cases, or specify a specific value. Use a fast shutter speed if you’re shooting action shots. Use a slower shutter speed if you’re shooting relatively static photos. Manual ISO mode takes the camera out of the ISO loop. You have to set it yourself. Enter an appropriate shooting or exposure mode. You’re normally not allowed to set the ISO yourself in the various Auto modes. Or press its equivalent; Canon offers a Quick Control mode and Nikon uses an Information Display for quick access to ISO settings. Dial in the ISO you want. You may be able to set ISO in whole stops, half stops, or even thirds of a stop. Check your camera’s menu system to see what your options are. If you’re particular about ISO, manually control it when you can. This control is critical if you want all photos from the same photo shoot to have the same noise characteristics. What if you simply must get the photo and you need to rely on ISO to take up the slack? By all means, set the ISO to Auto and get the shot in the can. Many dSLRs have noise-reduction routines that automatically kick in. 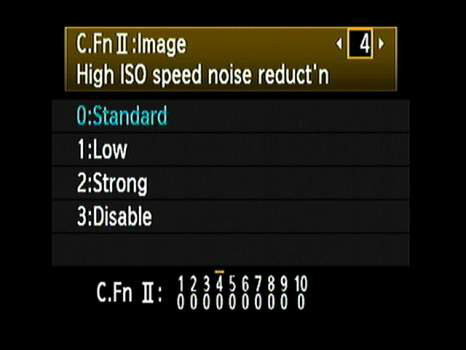 Canon calls it High ISO Speed Noise Reduction; Nikon calls it High ISO NR. Unlike long exposure noise reduction, you can set up high ISO noise reduction’s strength. 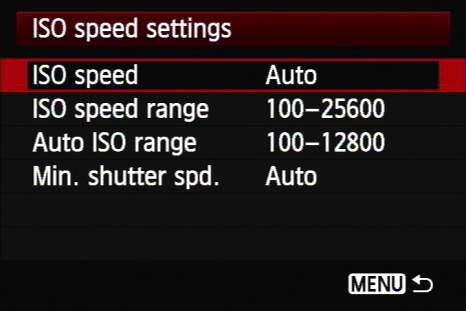 Typical Canon settings are Standard, Low, Strong, and Disable. Nikon prefers Off, Low, Normal, and High. The curious thing about ISO noise reduction is that it’s always applied, even if you tell the camera to turn it off; it’s just applied less in that case. Maybe Off should be renamed Very Low.